HR&A demonstrated the economic and fiscal benefits of the Single Sales Factor tax policy in New York City and State. Single Sales Factor is a tax policy change that encourages companies to keep jobs and capital in New York City. 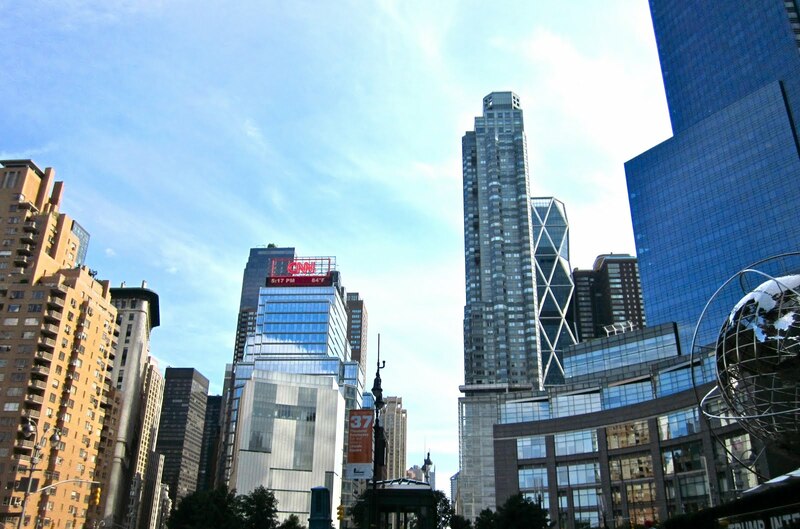 HR&A worked on behalf of a consortium led by the Motion Picture Association of America—composed of Fortune 500 companies and including executives from The Walt Disney Company—to conduct an economic and fiscal impact analysis to demonstrate the benefits generated by establishing Single Sales Factor corporate taxation in New York City. Based on HR&A’s findings, New York State signed into law legislation that contains single sales factor tax reform for New York City in 2009. At the time of HR&A’s study in 2008, 20 states, including the State of New York had adopted Single Sales Factor apportionment. HR&A researched and reviewed academic analysis of jurisdictional tax policies across the 50 states, prepared an economic analysis of the proposed policy change for New York City, weighed evidence in support of and opposed to modifying corporate income taxes, and presented a policy proposal to senior New York City policymakers.